A driver of a dump truck that tried to cross a road bridge connecting the two parts of the Svobodny town in Amur Oblast, Russia has been injured after the bridge collapsed on October 9. A Russian soldier was fatally wounded in a shootout with counter-terror forces after killing an officer and two servicemen and deserting the training ground in Amur region. In the Russia's Amur region, a serviceman shot dead two soldiers and an officer with an assault rifle, two more were wounded, the Russian Defense Ministry said. He is still at large. 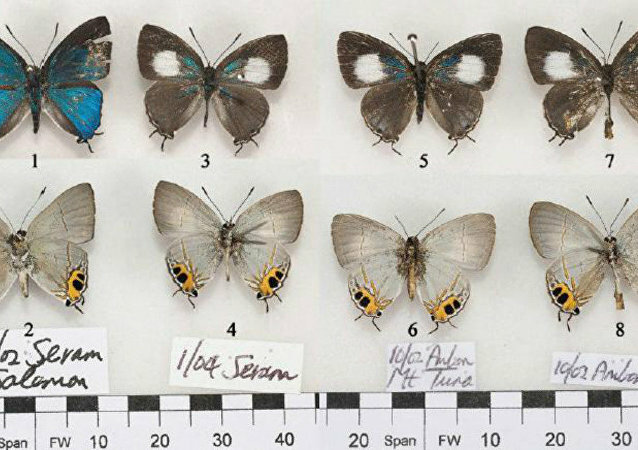 A conservation area will be set up on Bolshoi Ussuriysky Island in the Russian Far East to protect world’s rarest butterfly, Hypolycaena divina asahi, which only lives on the island. It may not be pure alchemy, but a team of Russian scientists from the Scientific Center of Amur has discovered how to extract one gram of gold from a ton of coal. 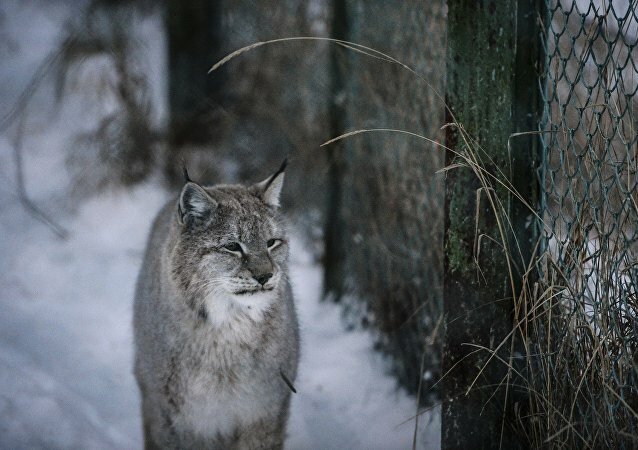 A lynx was spotted in residential area in Blagoveshchensk city, Amour Region in the Far East of Russia. Local residents filmed the beast twice. In one of the videos it walks around in the snow, another one shows it sitting on the hedge of a city park. China has begun the construction of a unique cable car service between the Chinese city Heihe and the Russian Blagoveshchensk, reports Xinhua media agency. Anti-terrorist exercises at Vostochny space center in the Amur Regionare being held on Wednesday, the press service of the Russian Federal Security Service (FSB) in the Amur Region said Wednesday. 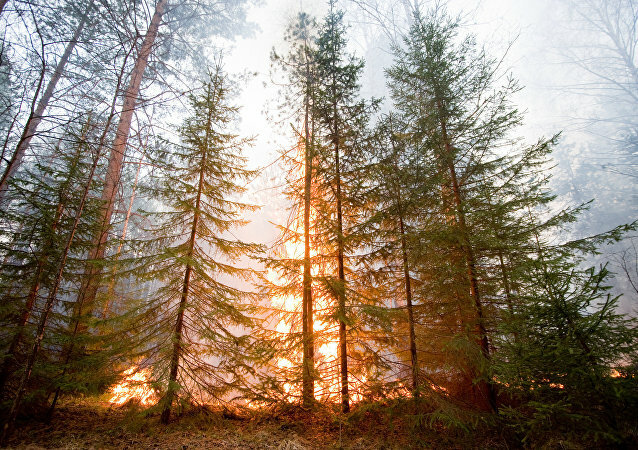 A state of emergency was declared in Russia’s Amur Region as forest fires spread across nine of the region’s districts. 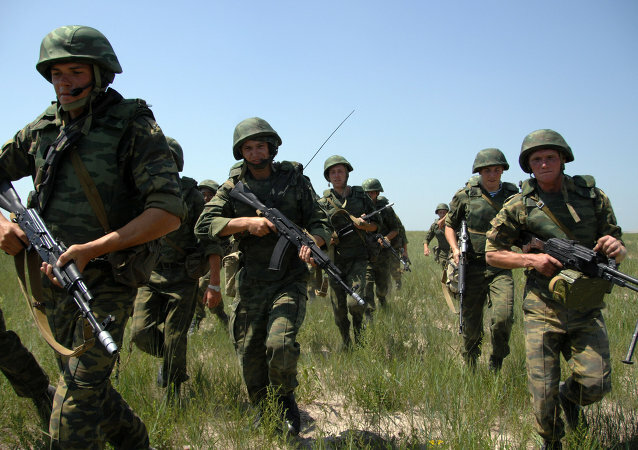 A group of Russian motorized infantry troops on Sunday destroyed simulated enemy targets. The Russian Space Forces launched a total of 21 spacecraft from the country’s two spaceports last year, the Russian Defense Ministry’s press service announced Sunday. 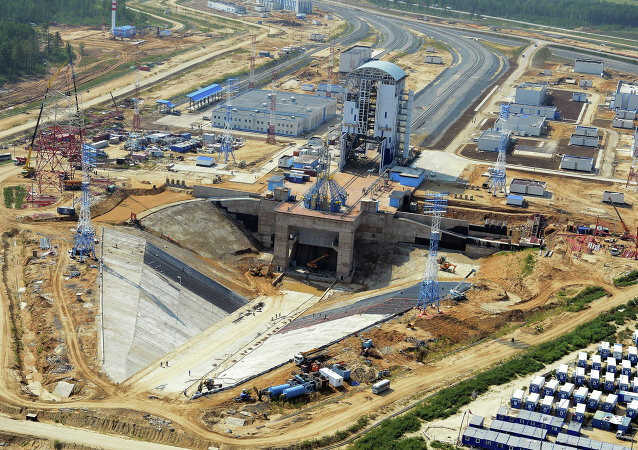 Russia will launch full-scale testing in the coming two weeks at the Vostochny Cosmodrome that is currently being constructed in the country’s Far East, head of Russia's Federal Space Agency Roscosmos Igor Komarov said on Monday. 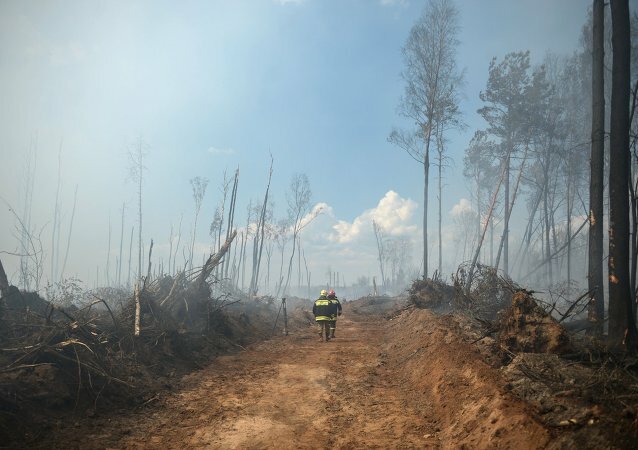 Over 400 people, six aircraft and almost 50 units of equipment are involved in firefighting efforts in the Russian Far East. 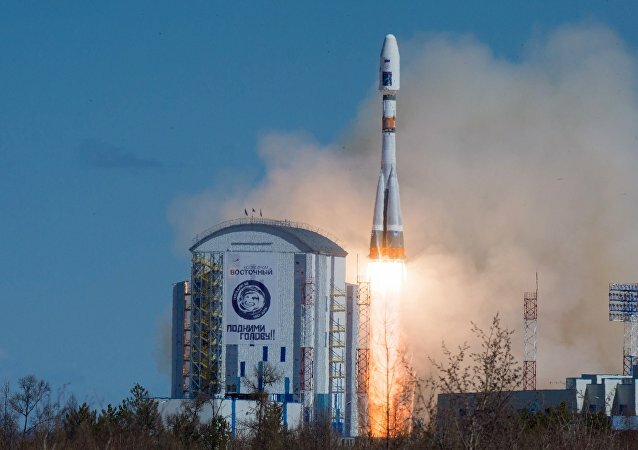 A space launch vehicle, the Soyuz-2, will be the first to be sent to Russia’s new Vostochny Cosmodrome in Siberia; it will leave the manufacturer on Sunday, according to Russia’s Vice Premier Dmitry Rogozin. According to a Russian official, the Chinese government has invested 6 billion rubles (around $87 million) in the projects. 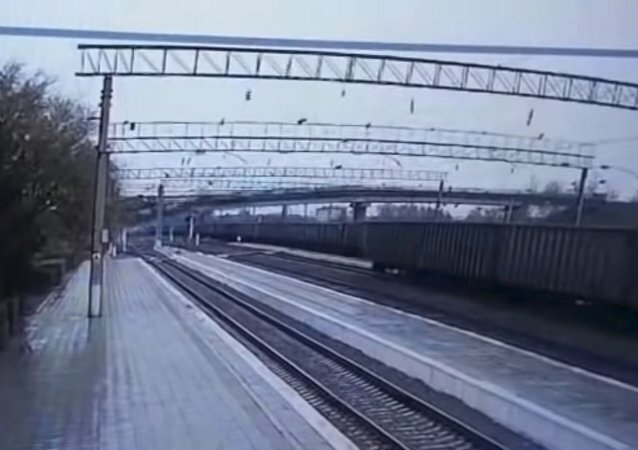 Chinese Tongjiang railway company may participate in the construction of the Russian section of a bridge across the Amur River, a spokesperson for the Far East Development Fund told Sputnik. 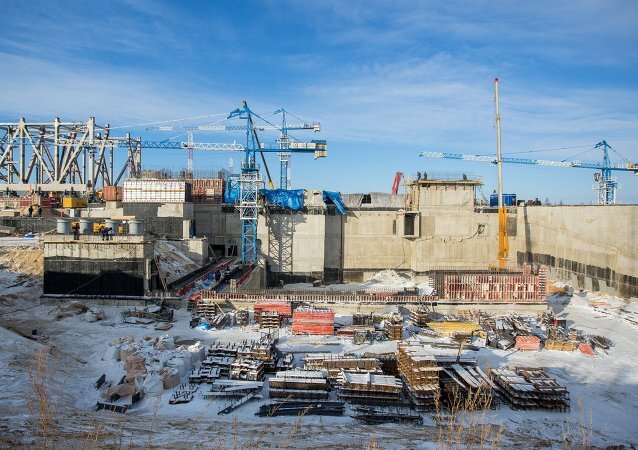 Russian Deputy Prime Minister Dmitri Rogozin has vowed that the construction of Russia's Vostochny Cosmodrome will be completed without any further corruption scandals. 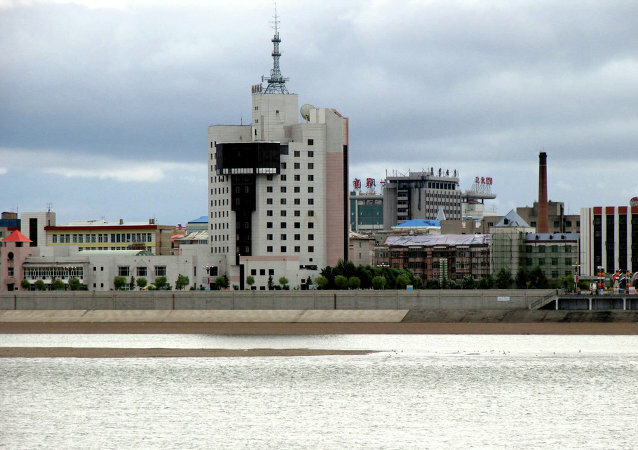 North Korea is believed to be in talks with Russian companies over a project aimed at modernizing the country's electric power transmission network, Chosun Ilbo reports.